Glass wall signifying different forms of cacti. By the Native American Memorial to those who gave their lives. Recently, when some friends visited, they were interested in learning more about native culture. Our first thought was The Heard Museum. 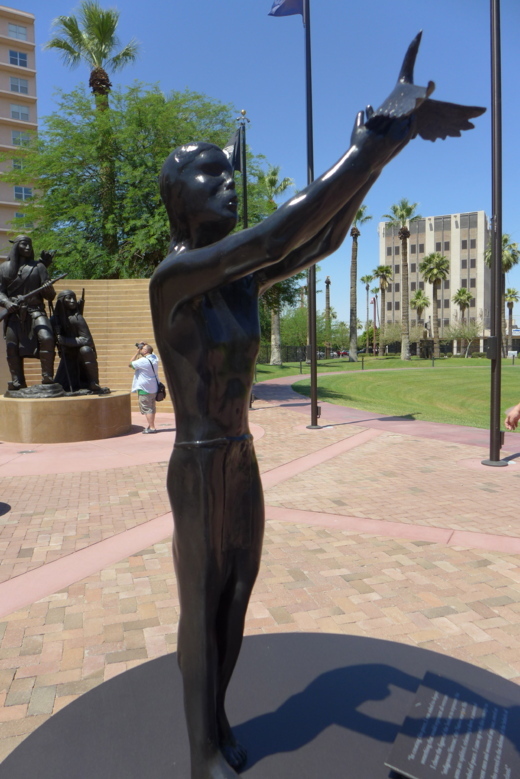 Phoenix has many world-class museums, but the Heard is outstanding with its descriptions of all aspects of Native American life. Since they had done their homework and showed us the Heard had three Michelin stars in their guidebook, they were pleased with our choice. 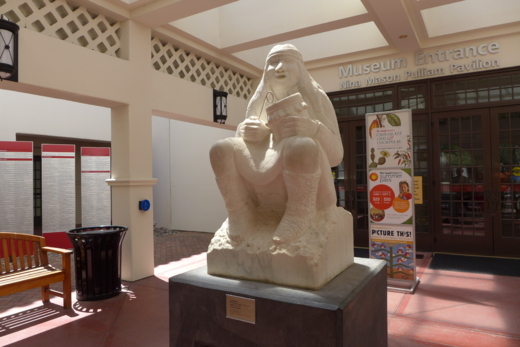 Statue at entrance of museum. The Heard Museum of Native Cultures and Art is nationally renowned for its collections that illustrate the culture, past and present, of Native Americans, especially in the Southwest. Its 1929 founding was intended to accommodate the mammoth collections of a wealthy Phoenix couple, Dwight and Maie Heard. Their home was located in what is now Museum property. In 1926, the Heards purchased LaCiudad Indian ruin, located in Phoenix, which contained a considerable amount of archeological material. From this small beginning, Heard now provides over 40,000 items in its 180,000 square feet and eleven exhibit galleries (comprising over 130,000 square feet). Over the years, other collectors, such as Senator Barry Goldwater, have donated their works to the Museum. Its official mission is to educate the public about cultures, arts and heritage of Native Americans. Heard considers itself a living institution, not a museum of history. 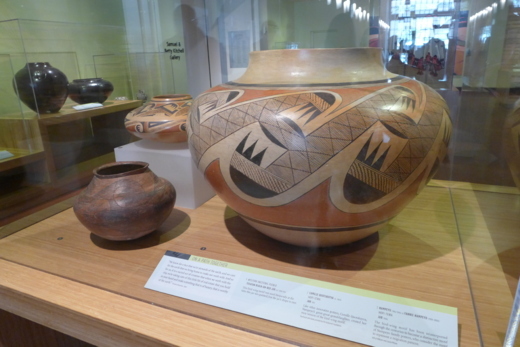 It includes both artifacts and contemporary art of Native Americans. The Heard now attracts about 250,000 visitors each year and is internationally recognized for the quality of its collections. Example of the multitude of pottery from different tribes. One recent notable addition to Heard is a section saluting Native American roles in the U.S. armed forces. Intended as a federally funded project some 20 years ago, private funds have now built this section. Native American sculptors have furnished statues of soldiers in battle situations. Numbers are truly startling: 44,000 Native American soldiers during World War II; 29,000 in Korea; 42,000 in Vietnam; and equally impressive contributions during the two Iraq wars. The well-known photo of U.S. troops mounting the American flag on Iwo Jima includes Native American Ira Hayes. 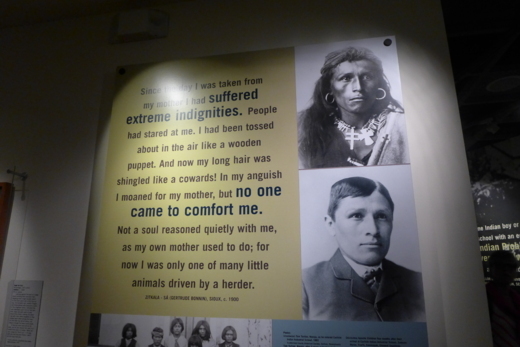 One of many describing how the Native American children were removed from their families and sent to Indian Schools to be changed. An older section of the Heard Museum is a key to U.S. history, although not a positive one. From 1879 through 1928, huge numbers of Native American children were forcibly taken from their parents and sent to mandatory schools. The aim was to assimilate children into mainstream American culture and thereby “civilize” them. From memoirs and letters of these children, many heartrending stories of anguish and fear can be read. Children at these schools were not allowed to speak their native languages. They had to wear military uniforms, live under military discipline and keep their hair cut. In 1928, attendance at these schools was made optional. Some Native American parents still chose to send their children there, in hope of their receiving a better education than reservations could provide. 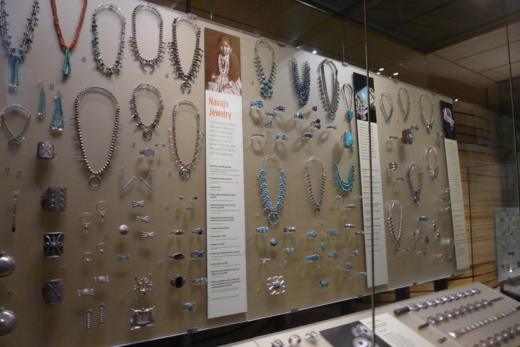 The Mareen Allen Nichols collection of 260 pieces of contemporary Native American jewelry. One notable alumnus of these schools was the great athlete, Jim Thorpe. Native American language was hardly ever written and, instead, thoughts and ideas were conveyed on pottery decorations. Collections at Heard include pottery, beads, homes (hogans), and clothing items of Navajos, Hopis (part of Navajos), and the vanished Hohokam. Some 21 tribes from Arizona are featured, some stationery farmers and some nomadic hunters. Several tribes were peaceful, usually engaged in stationary farming, some like Apaches have been labeled historically as fierce warriors. To an extent, a Spanish influence is included in these collections. Homes of Native Americans in the Southwest. For example, to the Hopi, a central portion of their cultural life were the Kachina dolls, a prominent part of the Goldwater collection of 437 dolls. For Navajos, a Hogan, built with cedar logs, served as home. A miniature version is shown in the Museum. From the above boarding schools of Native Americans, photographs, uniforms, oral interviews and various memorabilia. 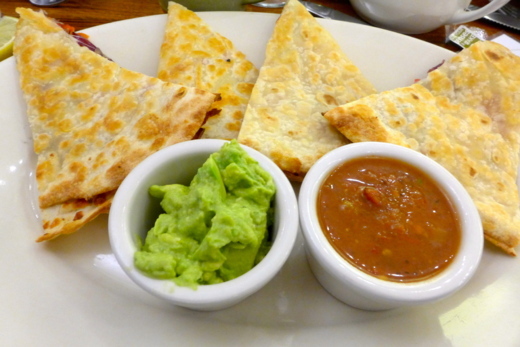 It’s important to mention that we also had lunch at the café, where we were pleasantly surprised. Our guest, French Master Chef Hervé Laurent, said, “The service, fresh food, presentation, and variety all ranked outstanding.” We agreed. 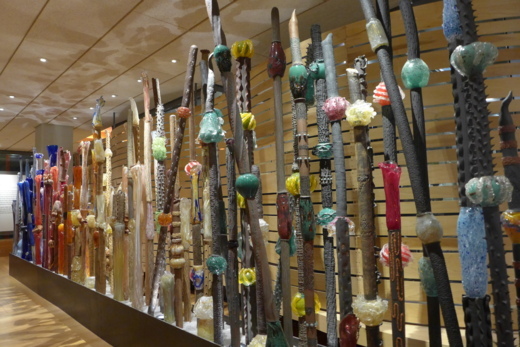 In visiting Phoenix, the Heard Museum of Native Cultures and Art can easily take a day for a thorough visit. It is a site that should not be missed. To read the Luxe Beat Magazine version of this article click on the title Heard Museum.